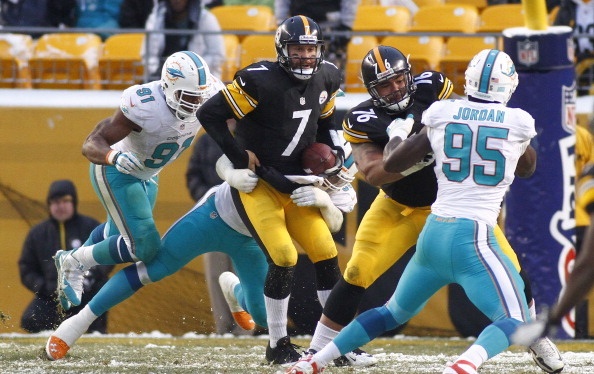 Cam Heyward talks about the teams setback to the Dolphins Sunday at Heinz Field. Ben Roethlisberger talks on the Steelers not quitting despite the club being three games under .500 with three games left to play in the 2013 season. Be the first to comment on "Video: Heyward And Roethlisberger On The Loss To The Dolphins"